If it’s calorie crunching, fat burning, total body toning you want, look no further than incorporating these functional training gems into your locker! Over the next five blogs, I’ll be selecting one of the top five functional training tools in the industry which are transforming the way we train our clients as trainers and achieving results in half the time! Each week the reviews will rate the functional kit in terms of affordability, versatility and usability giving marks out of 10, 1 being least and 10 being most. This week we examine a piece of equipment that has revolutionised loaded movement training and, in my opinion, is the best concept to hit the fitness industry in my lifetime as a personal trainer. The annual Fitpro convention (held at the Excel, London) is a showcase for cutting edge fitness products and hot trends and this is where ViPR caught my eye! On first impression, it looks like a big log of wood but on closer inspection, you realise that it has specifically designed handles and a rugged, rubber outer coating for durability. ViPR, which stands for ‘Vitality, Performance, Reconditioning’, does exactly what is says on the tin. It epitomises ‘functional’ movement, ‘bridging the gap between strength training and movement’ as the inventor Michol Dalcourt proclaims. There is a never ending library of multi-directional, loaded movements to work every muscle in the body giving a total body workout, all adding up to improved flexibility, coordination, power, agility, fitness and strength in a way that is so different from any other piece of fitness equipment. 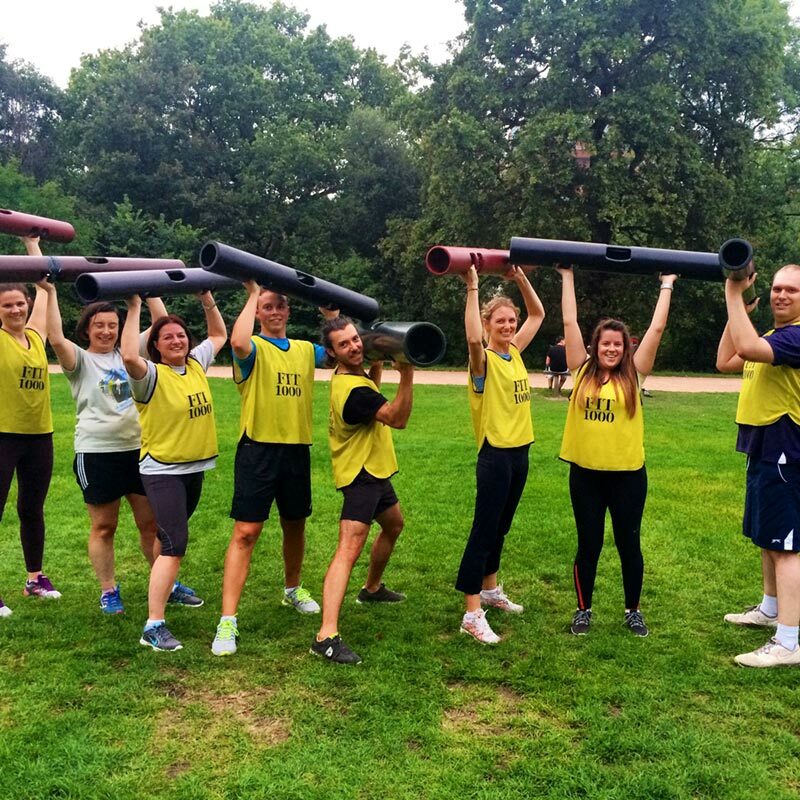 We, at FIT1000 boot camps, utilise ViPR into almost every workout for that very reason. The original shape and design means you can lift, drag, throw, carry, pull, push and perform any run-of-the-mill exercise with added directional movement. ViPR comes in different weights ranging from 4kgs to 26kgs but don’t be fooled by the seemingly light weights as the way each exercise is loaded, a 10kg ViPR will challenge even a seasoned athlete. So how does it stack up on affordability, versatility and usability? Prices range from £115 for a 4kg to £319 for a 26kg but for a full body workout, it literally is all you need so is well worth the outlay. The most versatile piece of kit on the market. Once you’ve mastered the basic exercises with an instructor or in a group setting, the sky’s the limit in terms of what you can do with the ViPR. It’s super portable and ideal for use at home, gym or outdoor space. If you haven’t tried the ViPR you’re missing out as its revolutionising how we strength train and stretching the movement capabilities of the human body. Next blog – Bulgarian Bags!